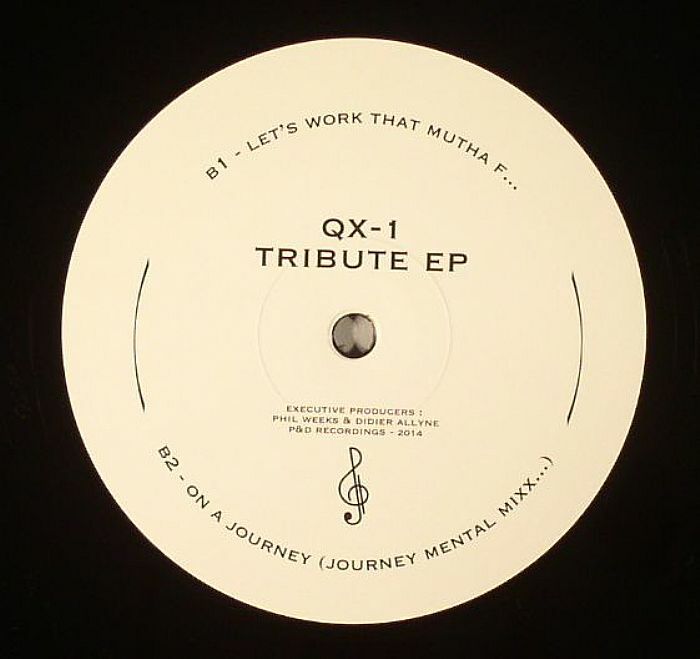 QX 1 Tribute EP vinyl at Juno Records. 1. "I Won't Hurt You (I Swear)"
1. 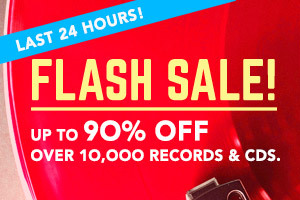 "Let's Work That Mutha F..."
For those with a passion for vintage Chicago house, this 12" should be essential listening. It does a great job at chronicling the largely uncelebrated work of QX-1, a rarely used early '90s pseudonym of Chi-town veteran Mike Dunn. All four tracks are essential, with the rolling, X-rated deep house sweatiness of "I Won't Hurt U (I Swear)" contrasting nicely with the Dancemania-inspired ghetto-house bump of "Let's Work That Mutha F..." The EP's most obscure moment is arguably Emmanuel Pipen hook-up "Wild Child", a thrillingly intense trip into Wild Pitch territory that originally appeared on a long-forgotten compilation. Arguably best of all, though, is "On a Journey (Journey Mental Mixx)", a brilliant fusion of bumpin' New York groovery and Mr Fingers style Chicagoan deepness.